All it takes for visitors on your web site to form an opinion of your professionalism is two seconds. What impression is your website making on YOUR visitors? 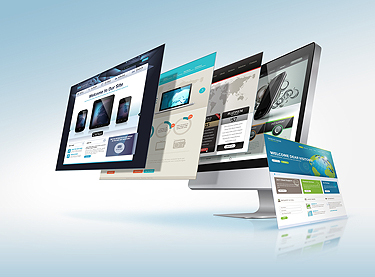 An engaging and professional website is crucial in today’s competitive marketplace. Don’t know the first thing about web design? That’s OK. Leave that up to our professionals at WebDesign309. As your reliable source for professional high-quality website design and online marketing solutions, we can get you results. Let us show you why we are one of the top website companies in Mount Prospect IL. Our team brings many years of proven skill and training to the table when it comes to web design and management. Every business deserves a unique website – not a free, cookie cutter template site that looks like everyone else’s. Instead, you should invest in a quality, results-driven website that is designed to help you attract and retain more customers. Why Select Us in Mount Prospect? 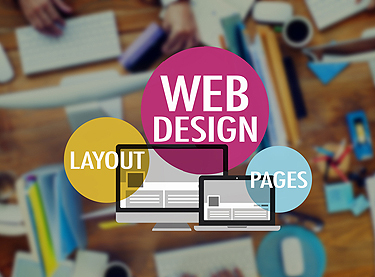 If you are a Mount Prospect business and want a stellar web presence, call WebDesign309 at 847-906-2287. So, get a free, no-obligation website analysis today when you call or click here for more information.